As part of the manual testing course, we will start with SDLC in the next few posts . Application needs to be developed in an organized manner in order to give a quality product. 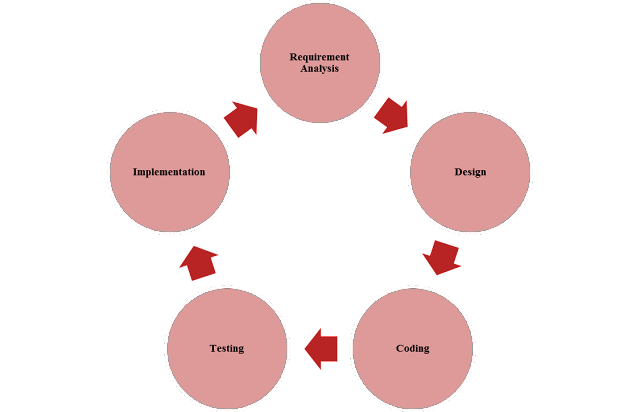 Software Development Life Cycle provides a structured and process oriented approach towards software development. 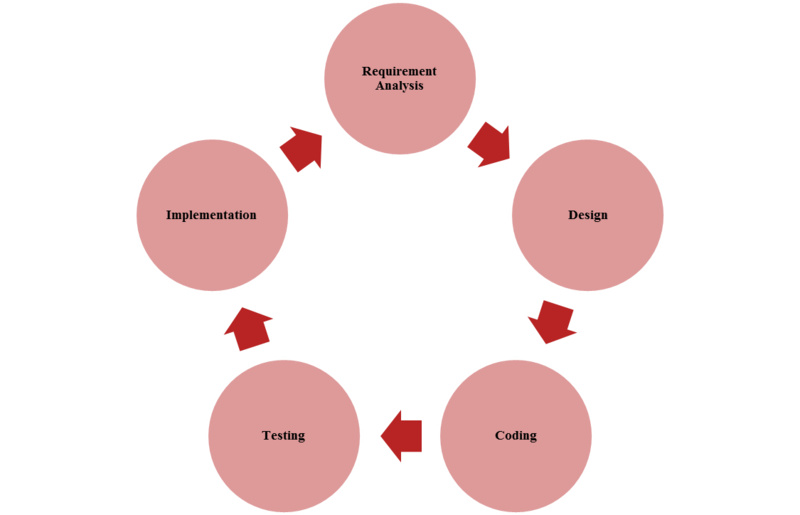 By applying SDLC we can produce quality products in a faster and efficient manner. - One of the major advantage of SDLC model is that it gives clear and stable project activities. - The approach creates considerable system documentation. - Progress of the application is measurable. - Programs created through SDLC can be reused if there is a similar requirement for another application. - The project can take some time for completion by following the progress. The standard SDLC model is used for projects for which time is not a constraint. But certain projects needs to be completed faster and cannot undergo the same process in the standard SDLC model. Thus alternate SDLC models were created and implemented depending on requirement of the projects. These models include Waterfall Model, V model, Spiral Model, Prototype Model and more. We will learn in details about about SDLC in the next post.